We offer a wide range of hotels near Sutton United from cheap accommodation to up market luxury hotels. Search our database of hotels to find the lowest rate for your stay closest to Gander Green Lane. Located in Croydon, 2.5 miles from East Croydon Station, Grand Sapphire Hotel & Banqueting features air-conditioned rooms and free private parking. Grand Sapphire Hotel & Banqueting features free WiFi and has a 24-hour front desk. 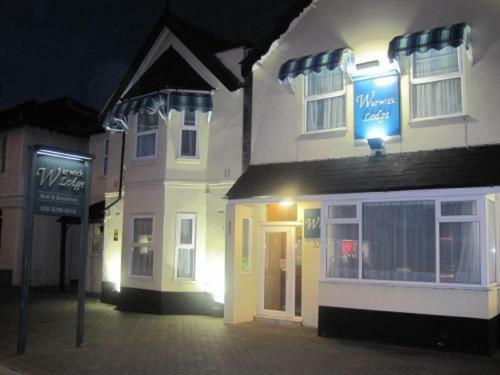 Located in Kingston upon Thames, Warwick Lodge has a garden and offers rooms with free WiFi access and on-site public parking facilities free of charge. The property is located a 10-minute drive from the city centre. In the grounds of Epsom Downs Racecourse, Holiday Inn Express London Epsom is a stylish, modern hotel with free parking and free Wi-Fi. Epsom Downs Rail Station is just a mile away.